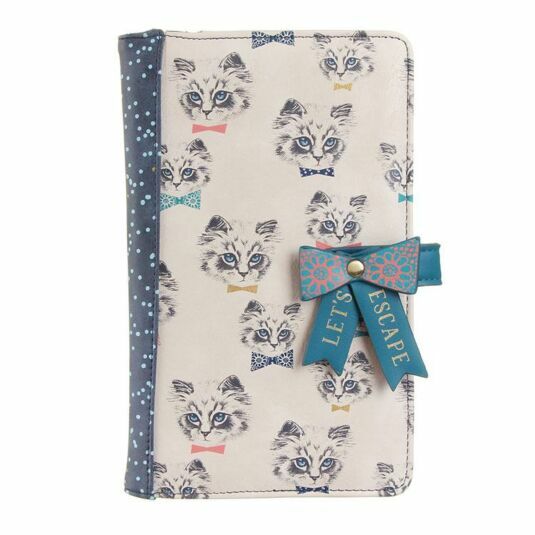 This cool travel wallet part of the Meow range by Disaster Designs is purr-fect for any short breaks and vacations, enough space to fit all your important travel documentation in. 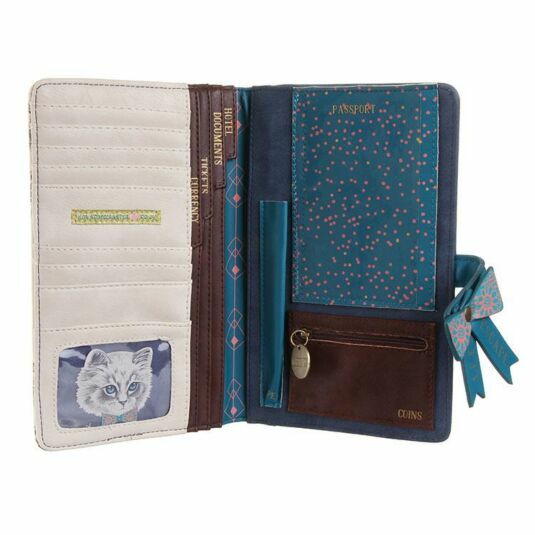 This great durable wallet has a pattern of cat illustrations on the cover; the spine and back are navy blue and the spine features aqua polka dots. When closed its secure with a popper on the front, it is styled in the shape of a bow with the words LET’S ESCAPE written on them. 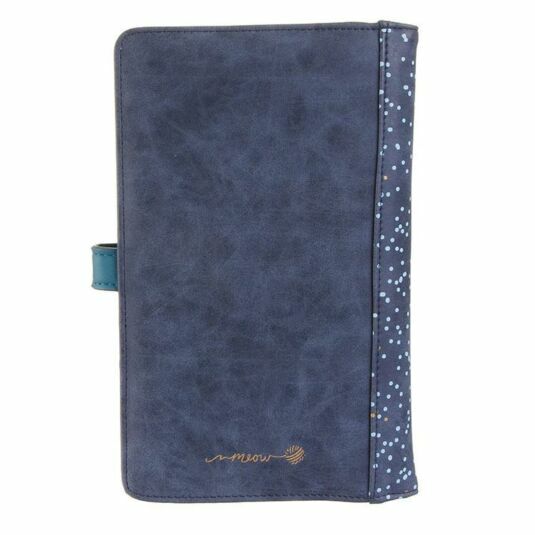 Open it up and you will find an assortment of sleeves and pockets, the main features are a pen holder, passport sleeve, coin pouch, card holders and document holders. 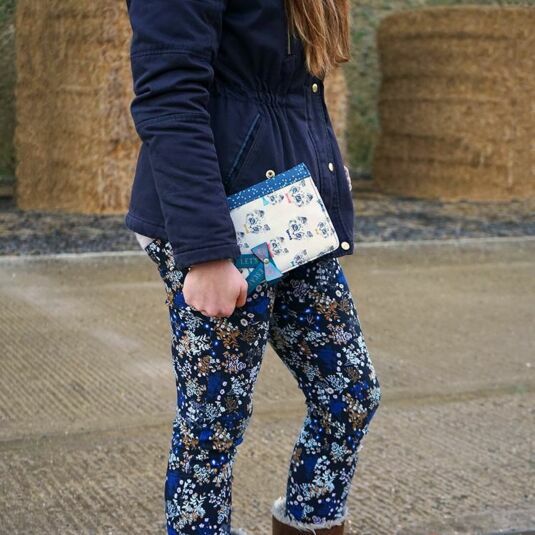 Keep everything safe and secure in this easy to use travel wallet. This is a fantastic effective gift, for any travellers you may know, ideal for your children who could be heading off on a gap year, reassure yourself with this great gift, perfect for birthdays and Christmas.